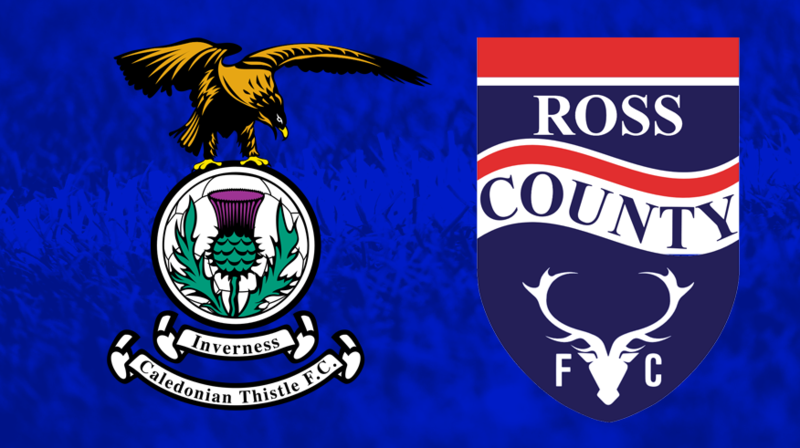 Representatives of Ross County and ICTFC met on Thursday at the Inverness Caledonian Stadium to continue reviewing ways to tackle inappropriate behaviour at Highland Derby matches. Part of this was to review images and videos of fans behaviour at the recent Irn-Bru Cup Final hosted by ICTFC. Clear video images of fans deliberately breaking seats were viewed and the perpetrators are being identified. 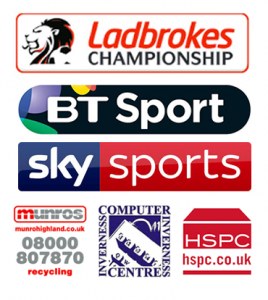 Although the images viewed were of Ross County fans, ICTFC acknowledge that their fans have also been guilty of similar offences at matches in Dingwall this season. Events of Saturday at the Cup Final are being investigated by Police Scotland and therefore it would not be appropriate to make any further comment at this time. Both clubs will work with the police to support the ongoing investigation. The clubs have had enough of this behaviour and have agreed to work together to highlight and eradicate this unacceptable behaviour from both grounds. Supporters from either club identified will be dealt with and can expect to be banned as a minimum. In excess of 150 seats have been damaged in Highland Derby matches and the Irn-Bru Cup Final this season and this is a cost and drain on resources that neither club are prepared to accept any longer. Highland Derby fixtures have always been known as the Friendly Derby and this behaviour from a small group of so called supporters from each club has tarnished what have been fantastic games of football this season.